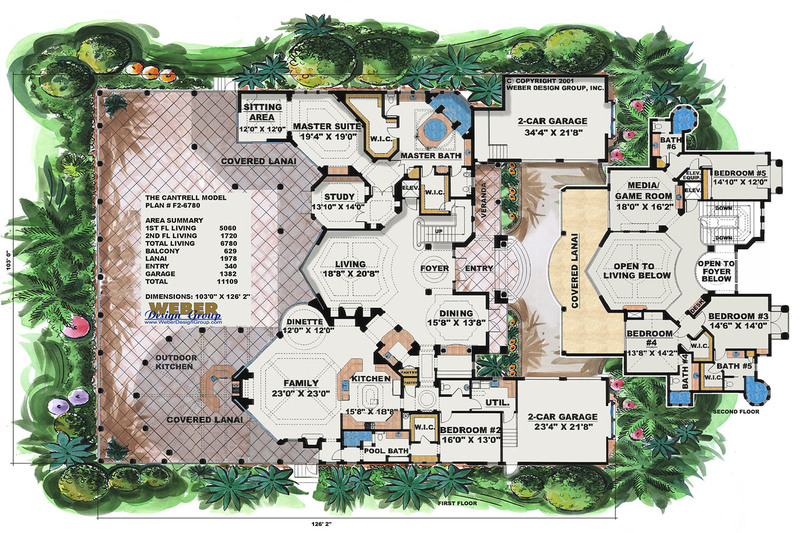 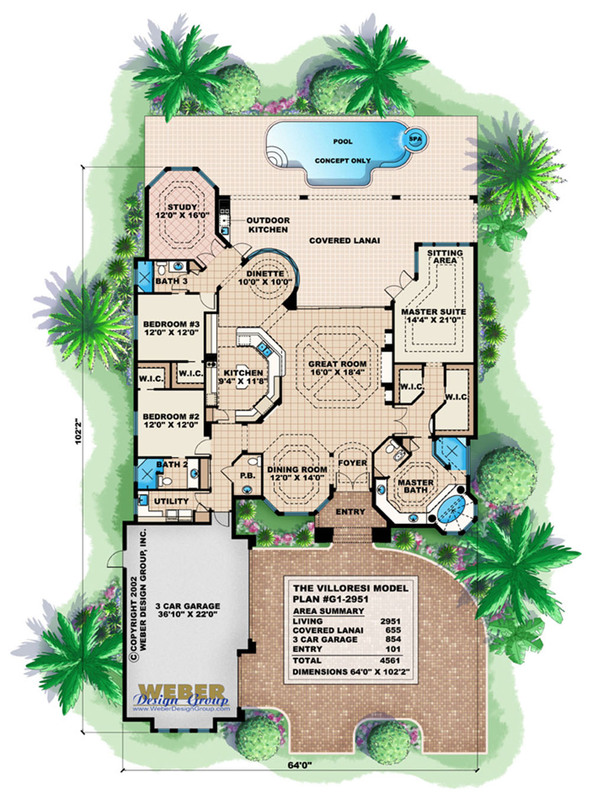 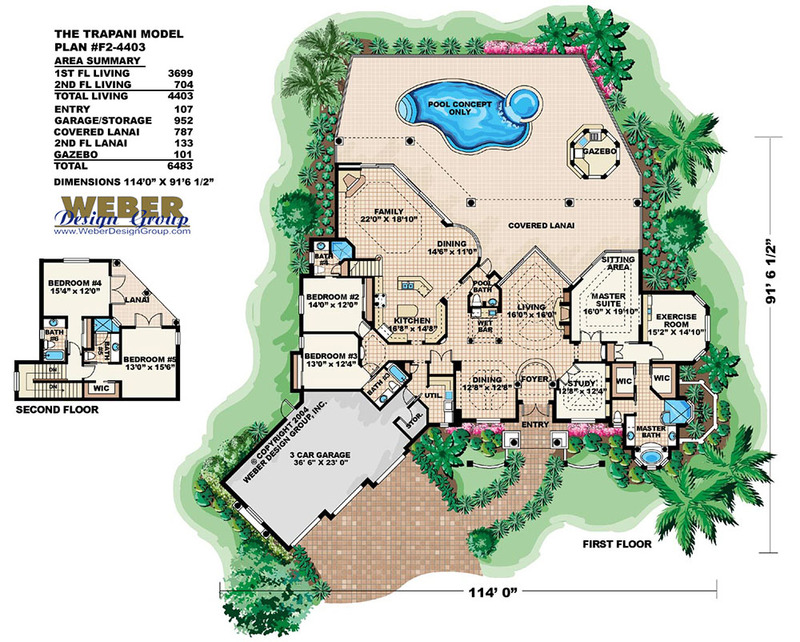 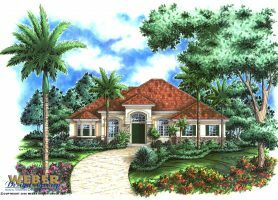 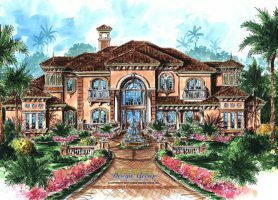 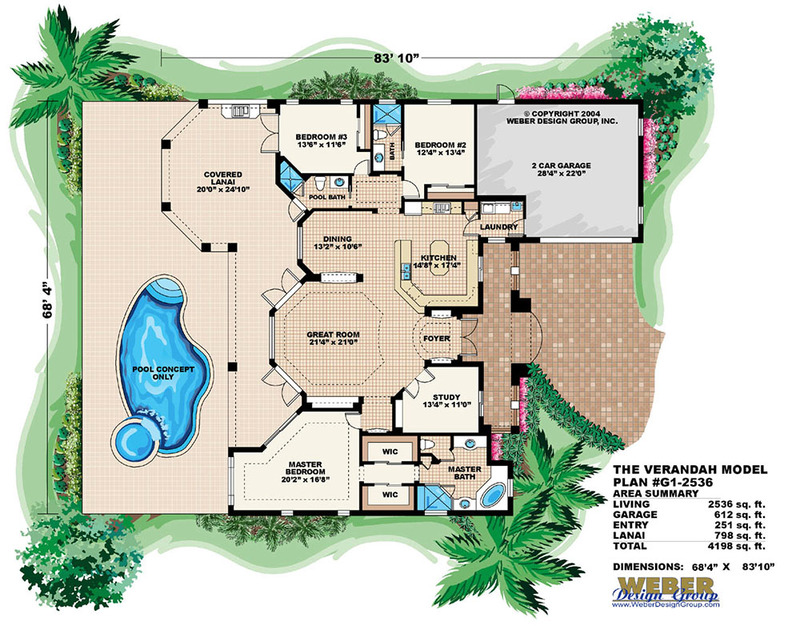 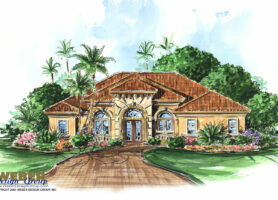 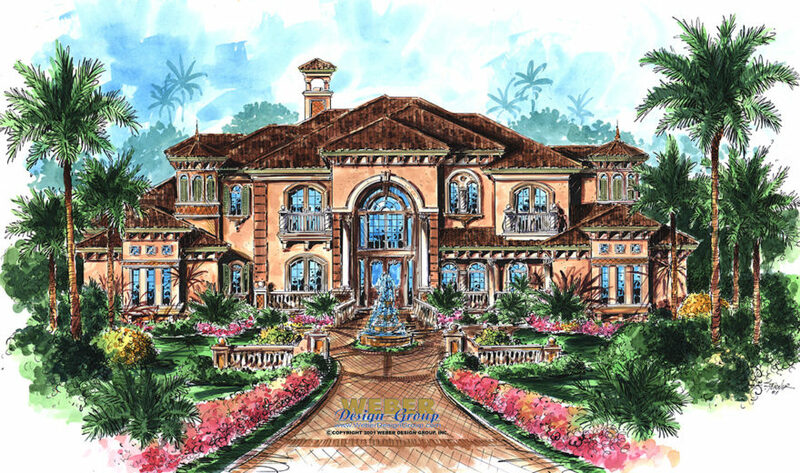 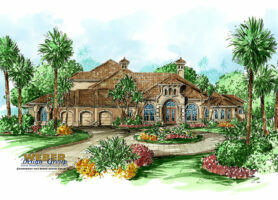 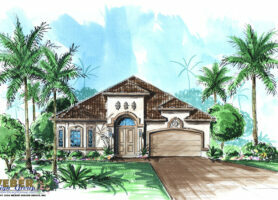 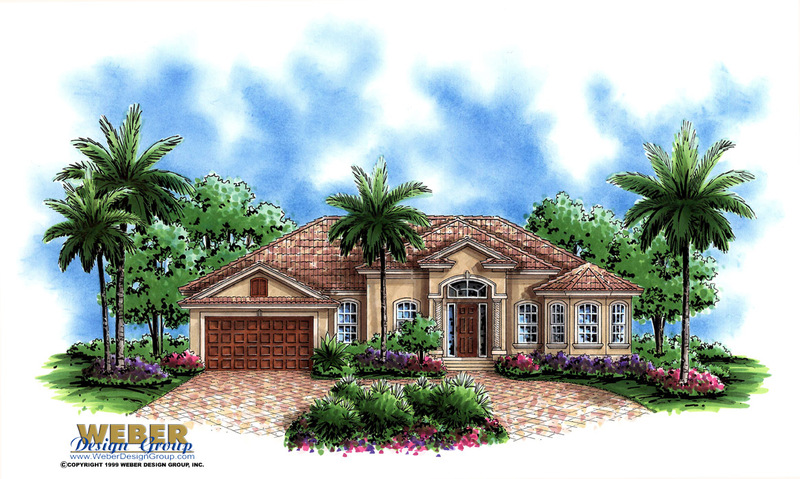 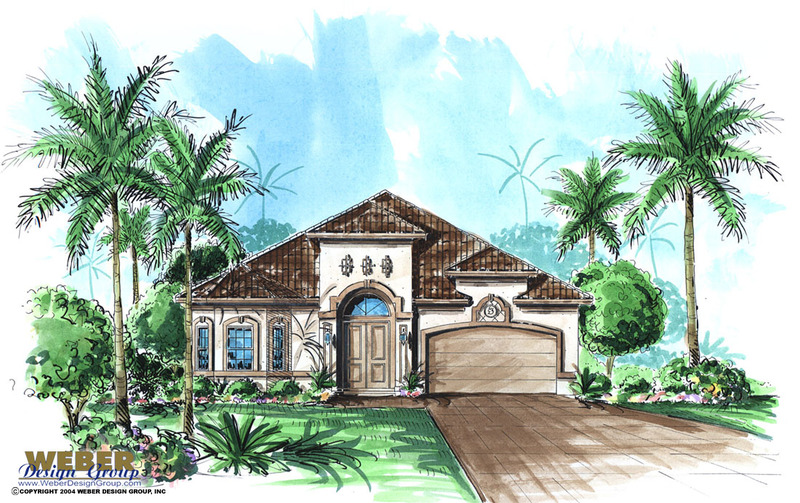 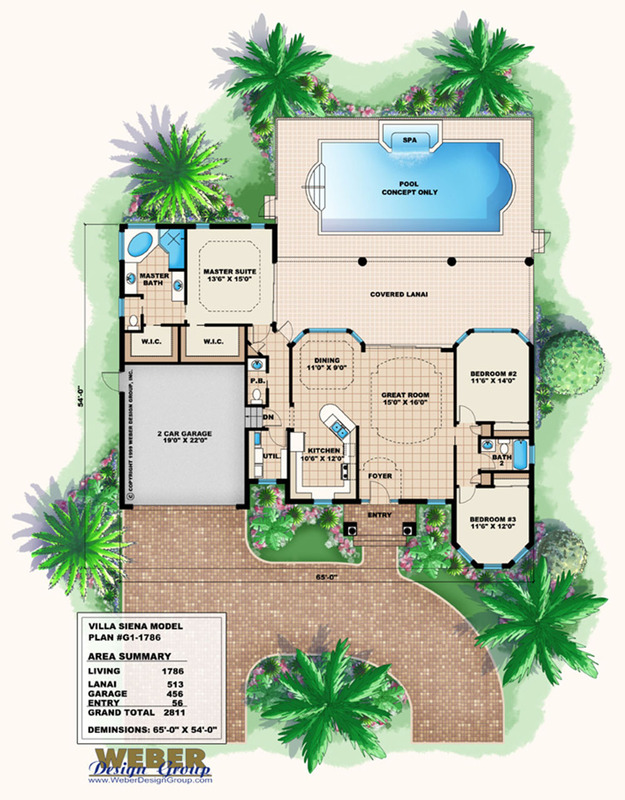 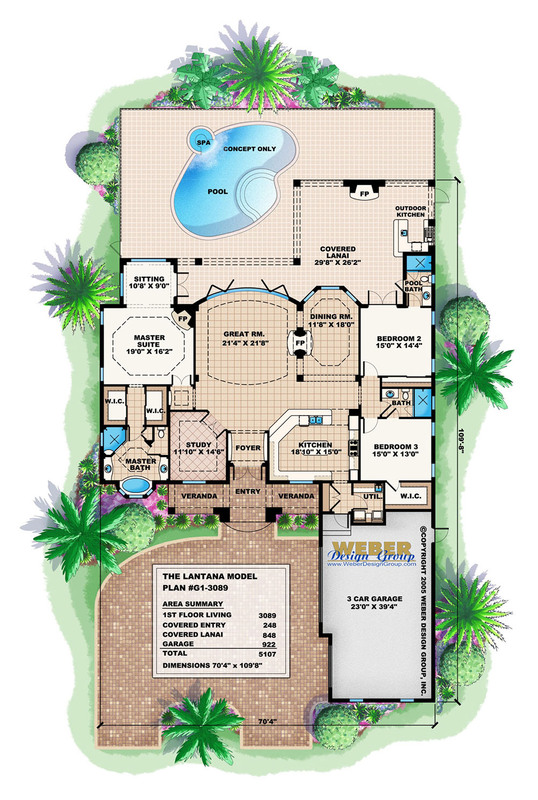 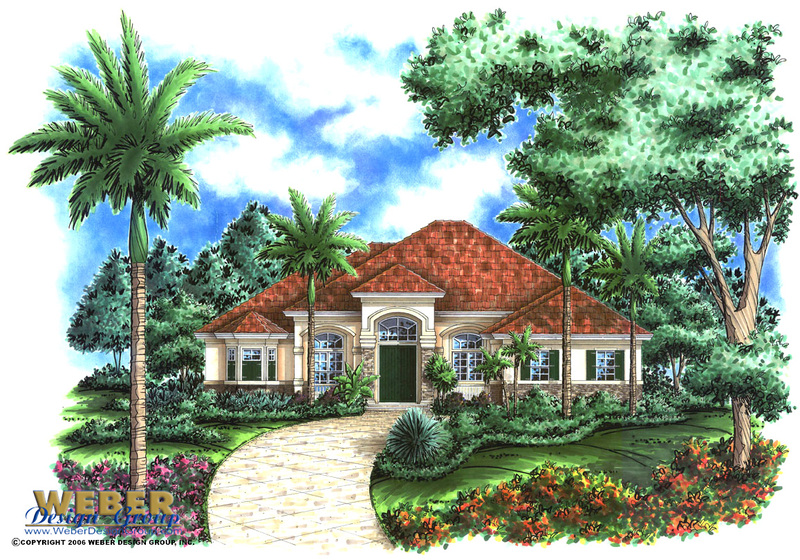 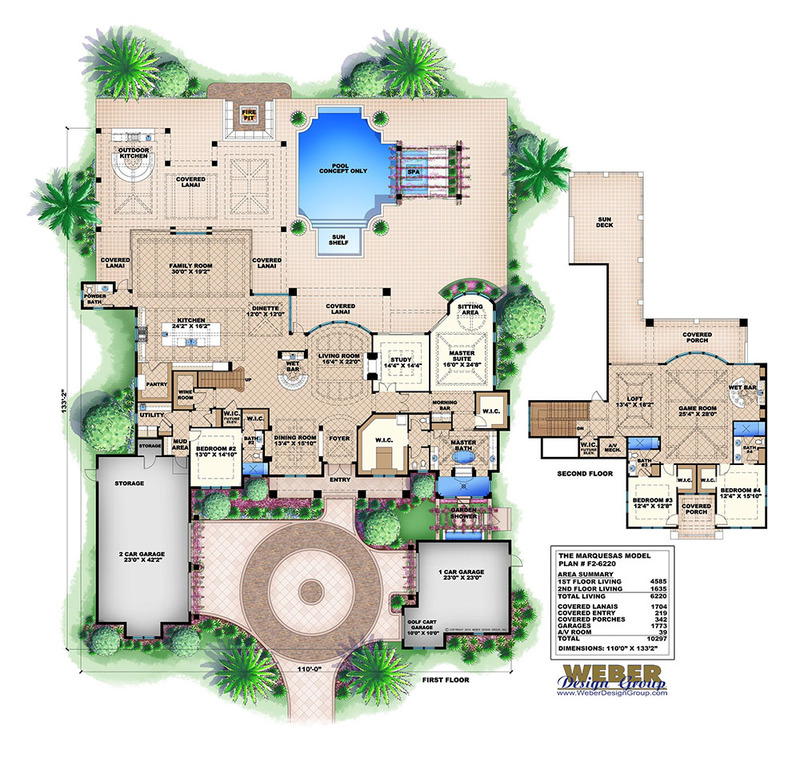 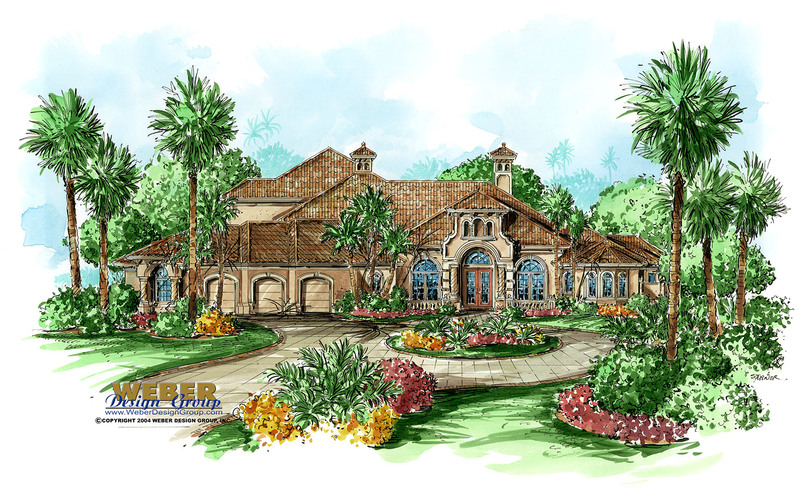 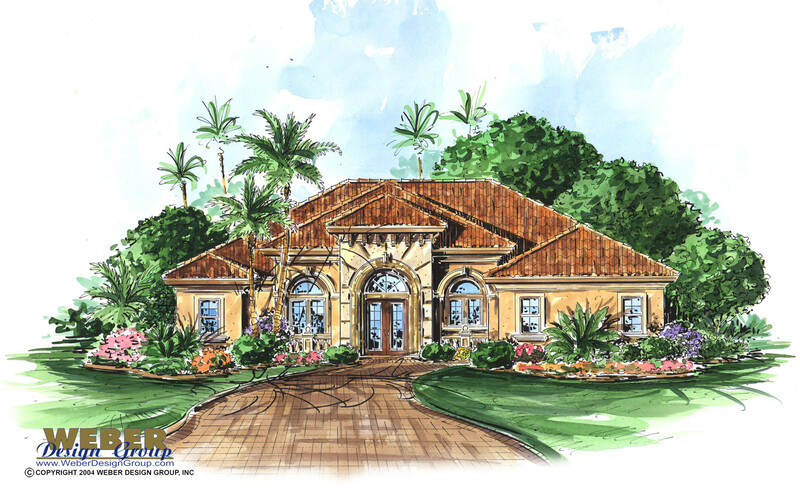 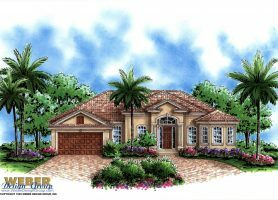 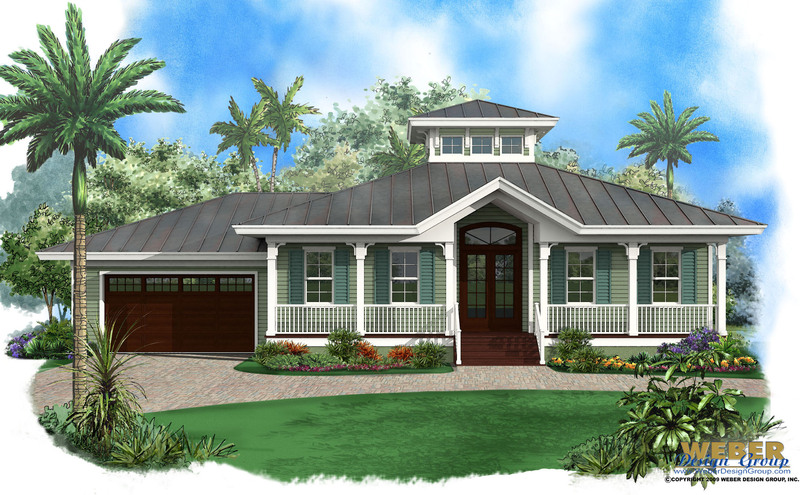 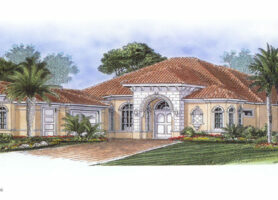 Featured House Plans - Weber Design Group; Naples, FL. 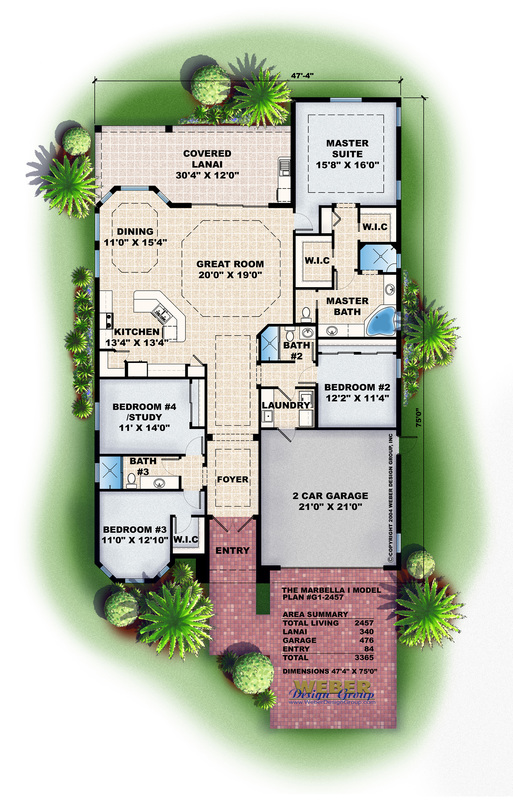 The Featured Home Plan section showcases designs that are distinctive for a variety of reasons. 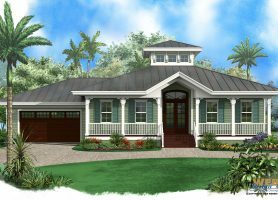 The home plans found here may be popular, new or unique in some way that we feel deserves special mention. 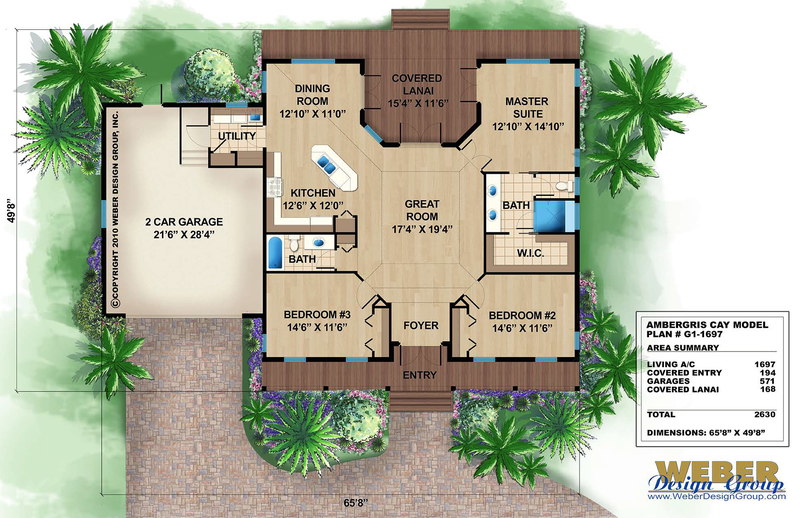 Enjoy browsing our featured home plans, and contact us today if you need assistance finding a plan that meets your needs.